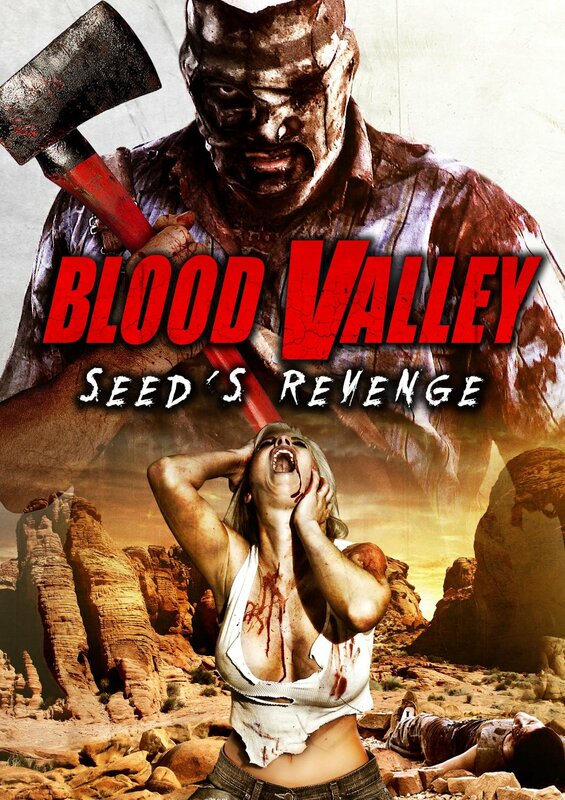 A belated sequel to Uwe Boll’s downbeat slasher movie, this swaps the original’s underlit visual aesthetic for a desert backdrop, where a bunch of hungover girls recovering from a bachelorette party in Vegas are picked off by Max Seed (now played by LAID TO REST’s Nick Principe). Failing even on the basic level of a braindead bodycount movie, it’s cluttered with characters, backstories and silly twists revealing multiple villains working in tandem with the previously solitary masked maniac. The excellent Caroline Williams is wasted even though she gets to participate in a variation of SEED’s one-take hammer bludgeoning sequence, and the contemporary emphasis on close-up open wounds and prolonged suffering yields no enjoyment, suspense or shock value whatsoever. It’s only interesting facet is a sequence that probably won’t make the UK version (if there ever is a UK version), in which Seed rapes Christa Campbell with a handgun in a protracted fashion – accompanied by exaggerated squishy sound effects – before pulling the trigger and licking the extracted weapon. This sequence opens the non-linear movie and is repeated later on as a means of stretching the running time out to its meagre, yet deadening, 78 minutes.